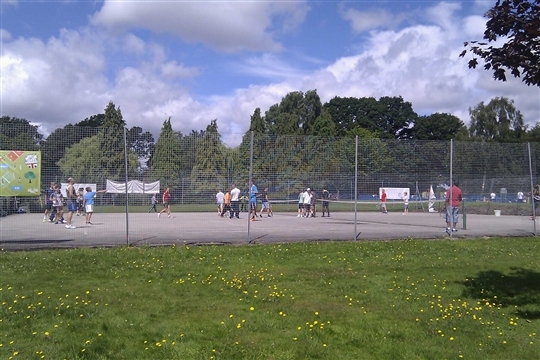 Thanks to a partnership between the LTA, Birmingham City Council ,Tennis For Free and Sutton Coldfield Tennis CLub ,you can try free and affordable tennis. 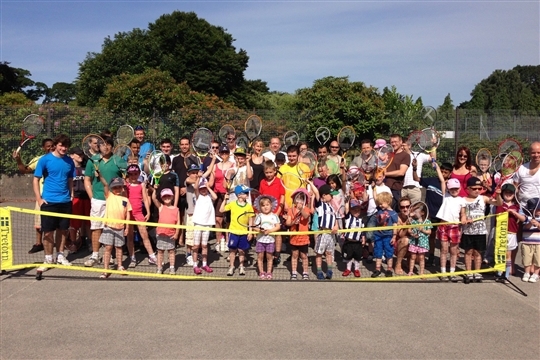 Whatever your age, whether you’re a beginner, a bit rusty or pretty ace on the court, then Pype Hayes Prak is a great place for the whole family to enjoy tennis. 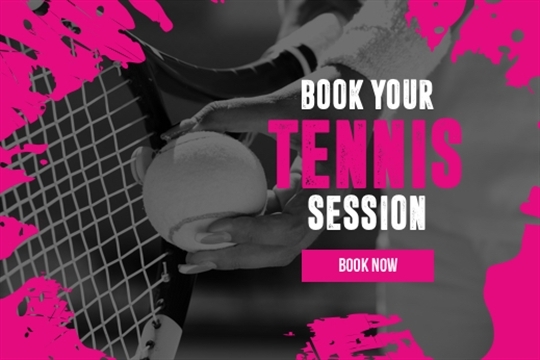 With a professional, friendly and energetic coaching team from Sutton Coldfield Tennis Club and equipment available to borrow, it’s never been easier to try tennis out and meet up with friends and neighbours from within the community. 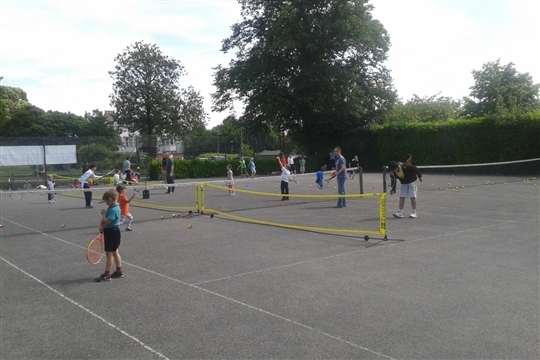 We are proud to be part of the 'Tennis for Free' programme, giving the local community the chance to try tennis for free on a weekly basis. Try 'Tennis for Free' every Sunday from 10am-12noon!